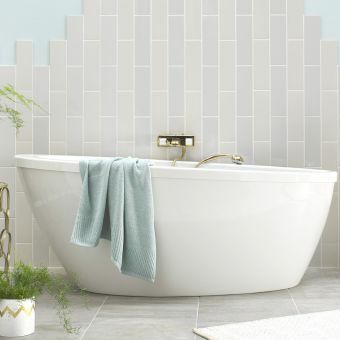 Well known for its sumptuous array of traditional bathroom products, one of the most luxurious reasons for being in the bathroom is to take a long soak and let the woes of everyday drift away. 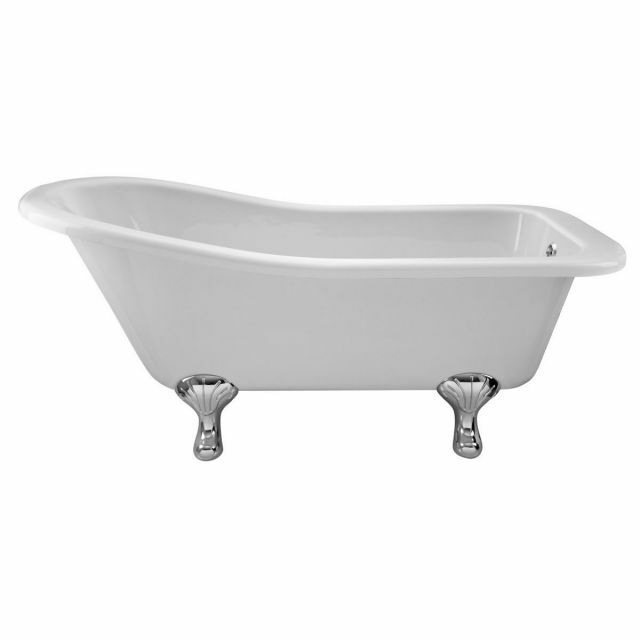 The Bayswater Pembridge Traditional Slipper Bath has been created with just that in mind and is available in two sizes to accommodate small and large people as well as bathrooms. 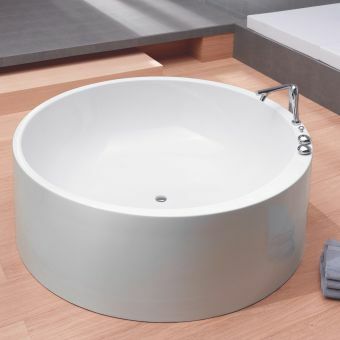 At 1500 and 1690mm, each is made from super-strong Lucite acrylic which is almost three times thicker than standard baths at 14mm. 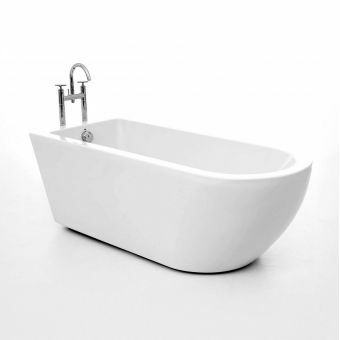 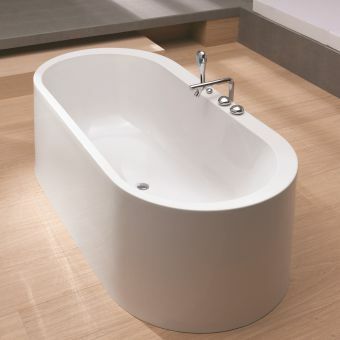 The bath is supplied undrilled to give you the option of wall or floor standing taps if that is your style. 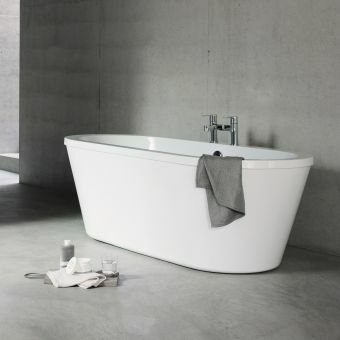 This astounding bath gives you the option for further personalisation through the addition of three styles of bath feet. 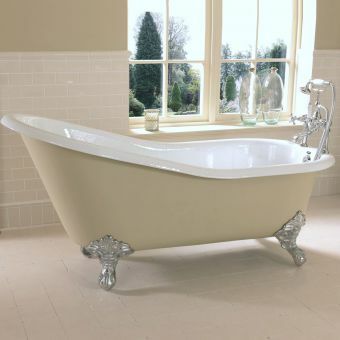 Made from tough hardwearing steel and coated in thick chrome, choose Art Deco, Modern or traditional Ball & Claw styles.